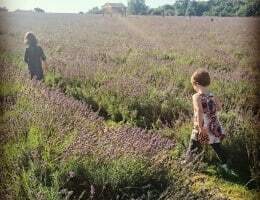 Lavender fields UK: We found the best one! Our favourite of the lavender fields UK We are very fortunate to live in greater London, with easy access to the centre of the capital as well as the beautiful countryside of the Surrey Hills. This means that when we fancy a day out with kids we can choose from city offerings like the Tower of . 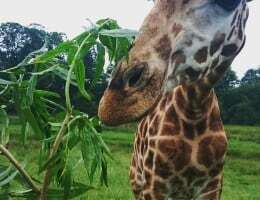 . .
A family day trip to dinosaur park Horsham (Southwater country park) Update August 2018: Due to the recent earthquakes in our town in Indonesia and our daughter's accident and brain injury, I haven't had the time to fix the personal photos on this post, apologies. Read on for a full review of the . . . Going on a luxury Safari for my 18th birthday is one of my all-time favourite memories. 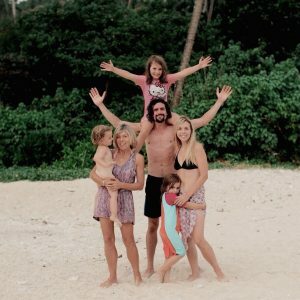 We had booked a holiday to Kenya and flown to a lovely hotel on the coast, where we sunned ourselves on the beach and drank fresh coconut water through a straw (I thought it was coconut milk until I was like 26, . . .
A Luxury Family Farmhouse Break in Bristol Having lived in the same London area for the better part of thirty years, LTF Dad and I had somewhat exhausted the local offering of Easter celebrations. Woodland egg hunts, farm events with egg 'n' Â spoon races and egg painting are all great the first . . . 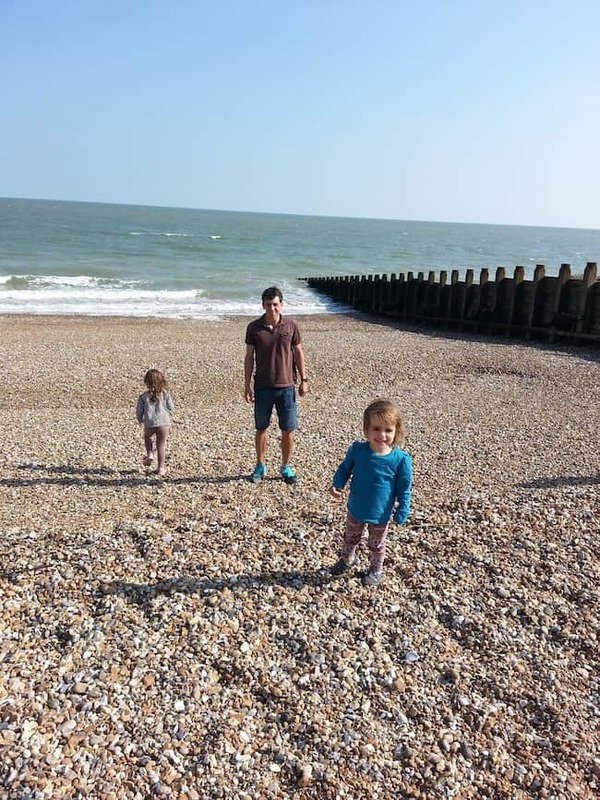 Things to Do In Eastbourne With Kids (or without!) Holidays in the UK are seriously underrated. I used to think that taking a break in your home country was the vacation equivalent of getting a people carrier, or wearing socks and sandals. Essentially, it meant that you had given up your joie da . 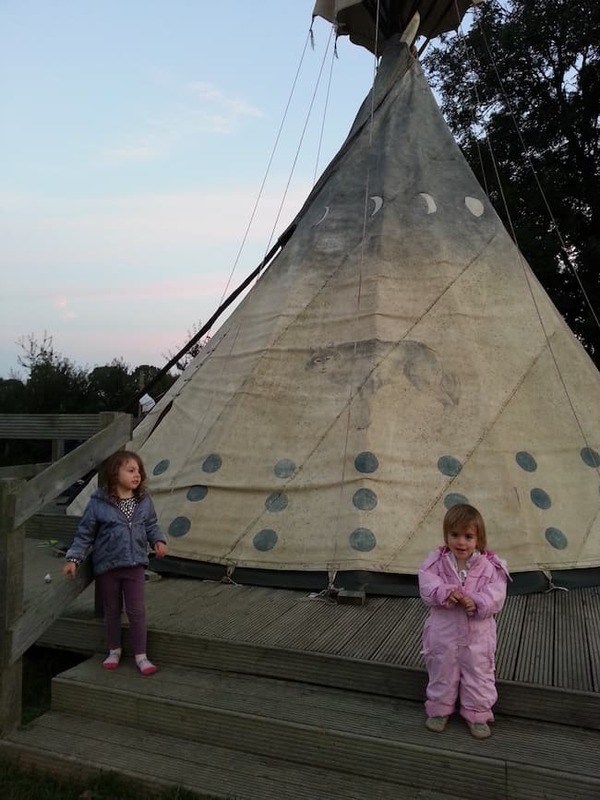 . .
Glamping South Downs (in tipi tents!) September can be a bit of a risky month to go camping in England. Or for a day out. Or to the corner shop. 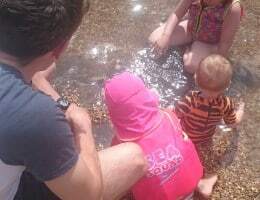 Anyway, rain is likely, but last year we fancied doing something a bit different for a few days, googled 'glamping South Downs' and came across Big . . .